Chesapeake Bay Real Estate Plus - Dawn Lednum Owner/Broker. The Biggest, Little Office in St. Michaels! We ARE your local realtors. Let us show you what's for sale! You're Going to Love It Here! Largest selection of vacation homes in St. Michaels and surrounding areas. Weekly and Weekend vacations, year round. Waterfront homes, private pools and docks, cottages and pet friendly homes. 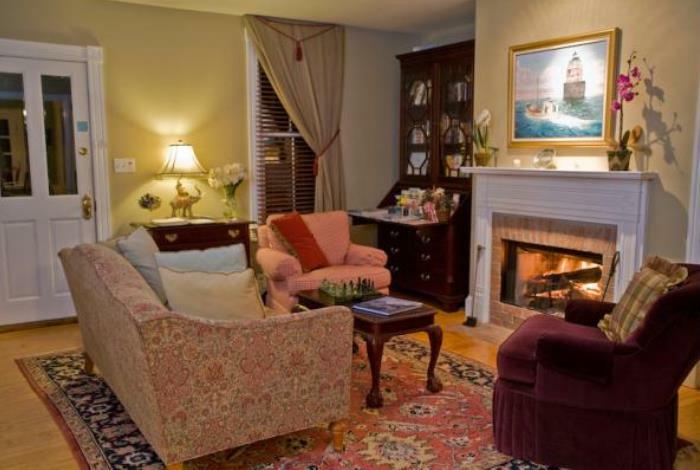 Charming cottages and 4 bedroom main house on Broad Creek about 5 miles from town. In-ground pool and waterfront access for crabbing with 14' rowboats for guest use. Available all year. Historic 3-Bedroom Cottage situated in a small, secluded neighborhood off Harris Creek.Fully equipped kitchen & outdoor grills. Boat slip, bikes and kayaks available. Fall in love with shore living! Our inventory of vacation homes is on a par with the luxury and comfort offered in the Hamptons. All our exclusive, prestigious waterfront homes have private pools, docks, and some have tennis courts. St. Michaels, Tilghman and the Bay Hundred area have a wide range of lodging options to suit every taste and budget. Find the perfect place to fit your needs here. 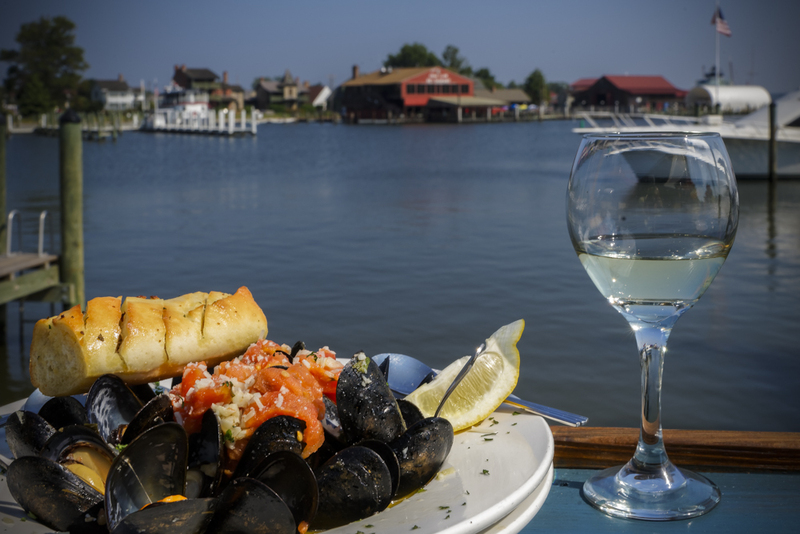 Nothing says Chesapeake Bay like a steaming pile of locally caught Maryland blue crabs, and our restaurants are serving the Chesapeake Bay's bounty, from steamed crabs and crab cakes to sweet soft shell clams and fresh rockfish. Find the perfect restaurant here. 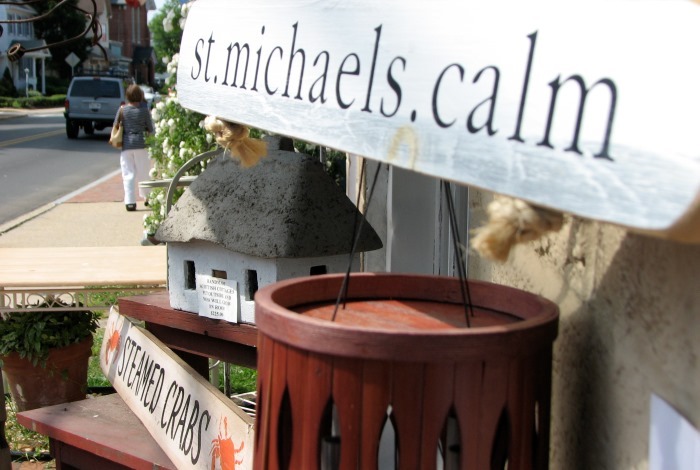 St. Michaels offers shopping galore, with an eclectic range of shops, including jewelry, clothing and home decor, galleries and more! Stop by one of the many tasting rooms, offering specialty foods and locally made libations. Find our unique shops here. 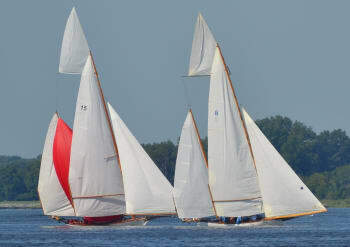 Whether you're an experienced kayaker, a day-tripping boater, a sailing novice, a history buff, an avid fisherman, or anyone else who yearns to spend some time on the water, you will find something to do in St. Michaels and Tilghman Island. It's time to get out on the water and enjoy the outdoors! Find your boating options here.